 Learn About Sunrise Chair Co | Find Handcrafted Wooden Beach Chairs & More – Sunrise Chair Co.
At Sunrise Chair Co., everything we do is rooted in our commitment to faith, hard work, quality craftsmanship, customer satisfaction and giving back.  As an independent, family-owned company based in Northwest Florida, we understand that the products we make are tied to the memories that only a beach vacation can provide.  Our hope is that Sunrise Chair Co. plays a little part in fostering that forever connection to the beach... a sense of the coast that can now be enjoyed anywhere, anytime. Way back before we were building beach chairs, we were setting up chairs along the Gulf Coast at sunrise every morning from March to October. Our daily mission was simple: serve the vacationer whose long-awaited Florida vacation had finally arrived.  We learned the value of taking great care of customers, and it was this dedication to genuine hospitality that eventually sparked the idea for what would become Sunrise Chair Co. Fast forward to today and we can confidently say that we have found a way to adhere to a higher standard of service.  We not only manufacture the highest quality chair, but also deliver it with personal service and a fast turnaround. An added bonus: handcrafting the beloved classic beach chair now makes them accessible to anyone, not just the stretch of seasonal resorts and hotels that dot Northwest Florida's Gulf Coast.  Our Clients are everything to our business.  These are a handful of the many established businesses we’ve had the honor of working with.